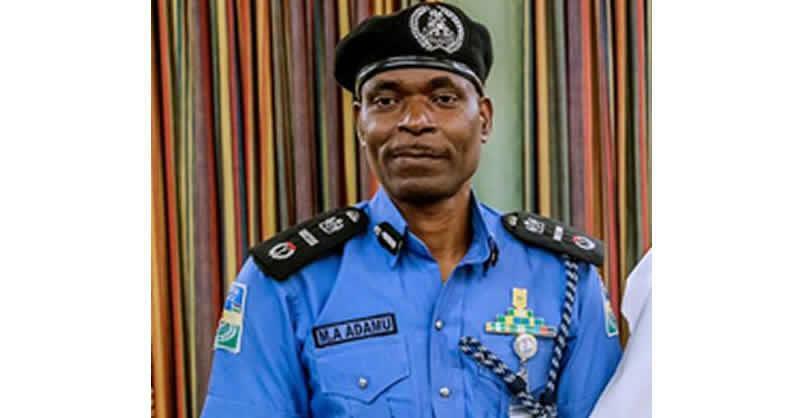 The Acting Inspector-General of Police, Mohammed Adamu, has ordered the seizure of illegal firearms in the country. He also suspended the issuance of new firearm licences throughout the country. Force spokesman, ACP Frank Mba, said in a statement on Monday the IG told those in possession of illegal arms to voluntarily surrender them to the police in their neighbourhoods. Adamu stated that the exercise was targeted at retrieving all illegally-acquired weapons in circulation and halt the proliferation of weapons as well as restoring law and order. He said there would be dire consequences for defaulters. The force last year recovered a total of 9,657 illegal firearms and 2,6 994 ammunition in possession of suspected militias, bandits, herdsmen, farmers, vigilante groups and individuals in the country. The police said 6, 527 and 3, 130 illegal firearms were recovered in the first and second phases of the exercise while 14, 809 and 12, 185 ammunition were also recovered during the period.